What is it like to work at Streatham & Clapham? 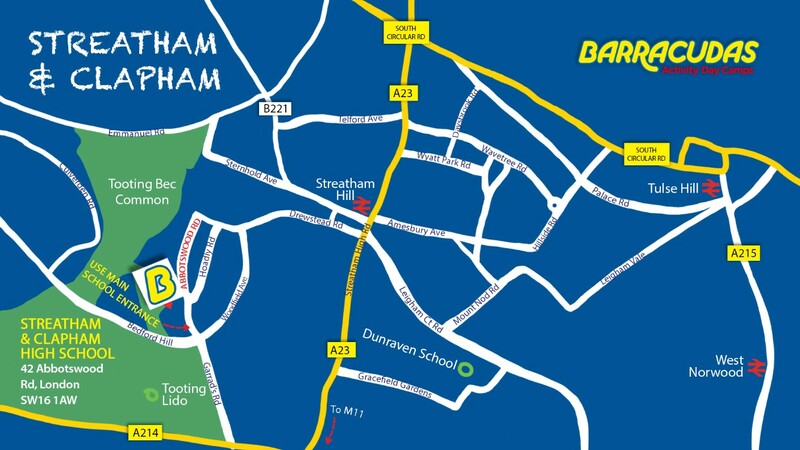 Our Streatham camp offers some great facilities within its grounds, with: a modern sports hall, drama studio, playing fields, motor sports track and archery range. As a location, Streatham is in Central London, providing great places to eat and drink and easy transport links to major stations such as London King’s Cross and Liverpool Street. Please Note: This camp is also close to our Croydon, Chislehurst and Hayes camps, so if the role you’re looking for isn’t available, be sure to check those camps out too!